We would love to see some familiar faces! Check your calendars and save the date. We have some exciting things planned and we would love to share this event with our friends and family! 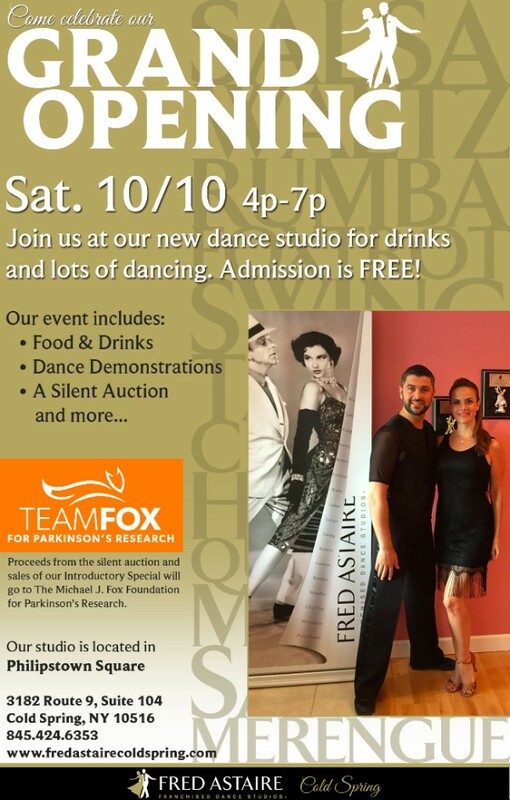 Please RSVP with us at the studio at 845-424-6353 or just respond to this email. We hope everyone can make it!